This comprehensive guide covers fitting and sewing how-tos for today's modern knits. Learn how to achieve a custom fit using any pattern, not just those designed for knits. 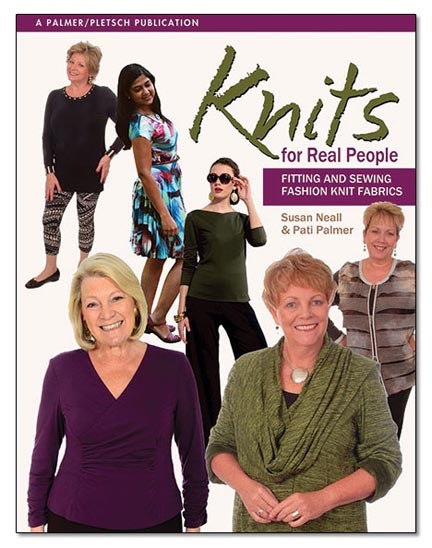 Knits for Real People also shows you how to buy the right size pattern and make the most important alterations. Besides fitting, knit fabrics types, grainline, layout , cutting edge finishes and much more are also included.